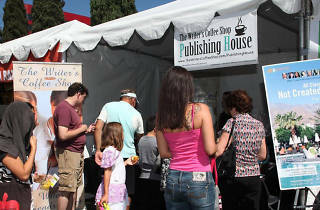 Photo courtesy West Hollywood Book Fair West Hollywood Book Fair. 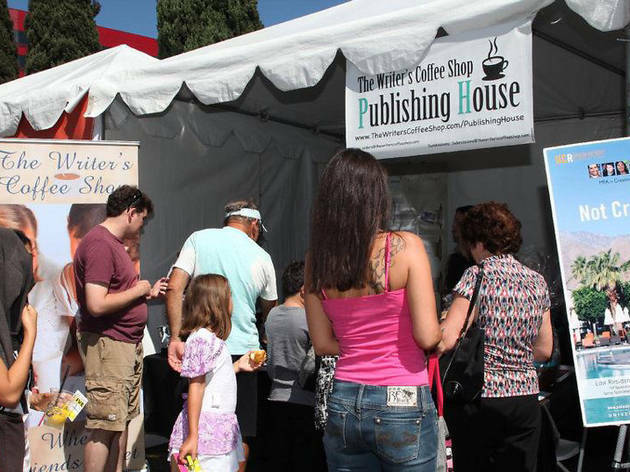 Cruise the vendors at the nearby Pacific Design Center for the new bookshelves that you'll probably need after a visit to the award-winning WeHo Book Fair. Readings, panel discussions and workshops are all among the IQ-elevating activities on the schedule.